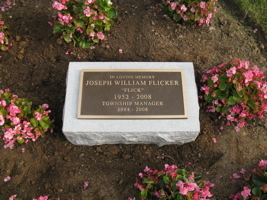 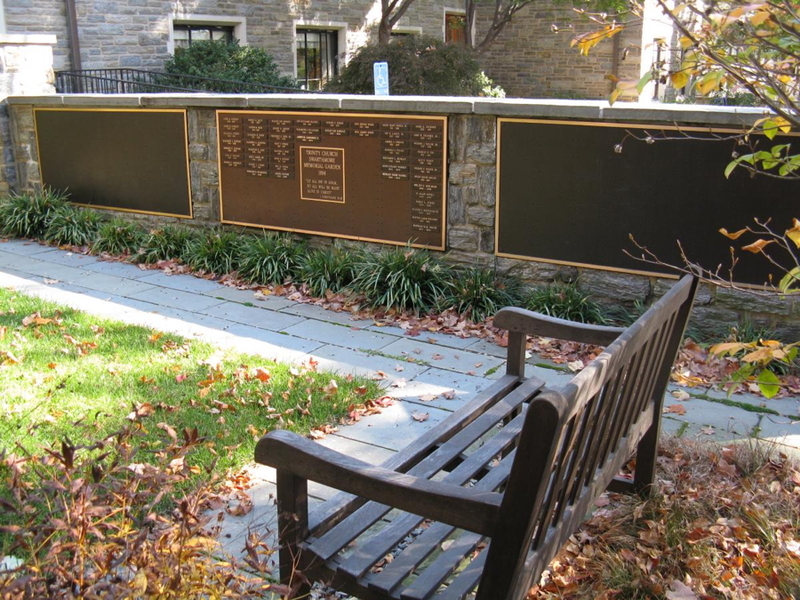 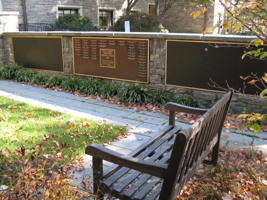 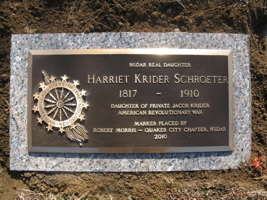 Flush bronze memorials or cast bronze plaques offer an unparalleled versatility. 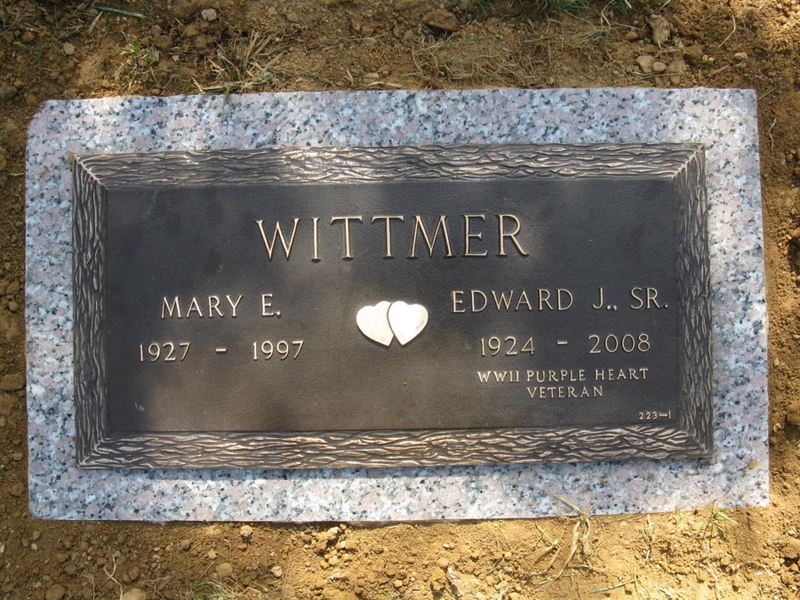 They can be cast in practically any size, shape or design. The names and dates or historical information can be cast in a variety of different typefaces. 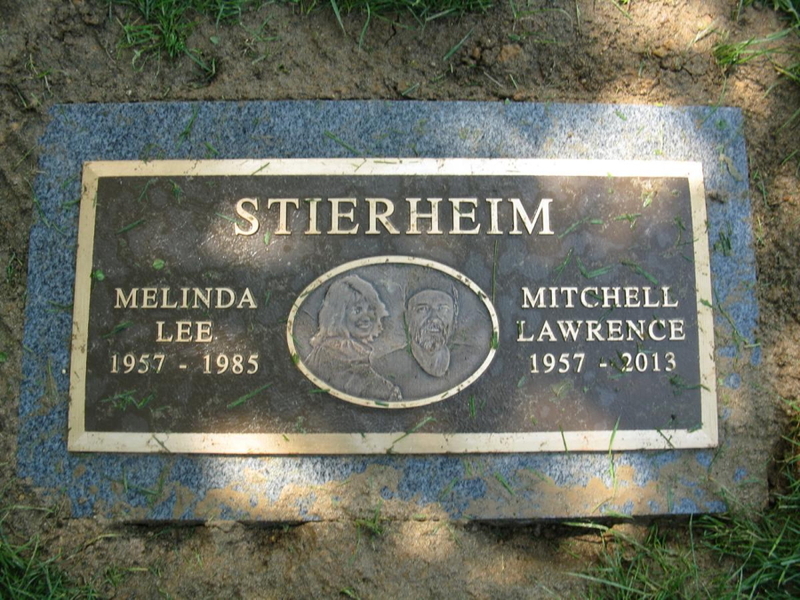 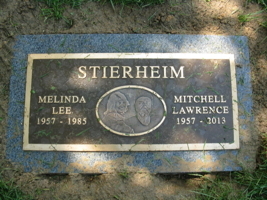 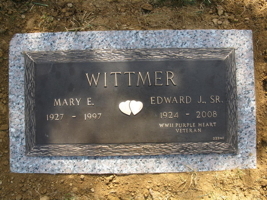 Bronze memorials can be personalized with different border styles as well as epitaphs, emblems and sculpted or ceramic portraits. 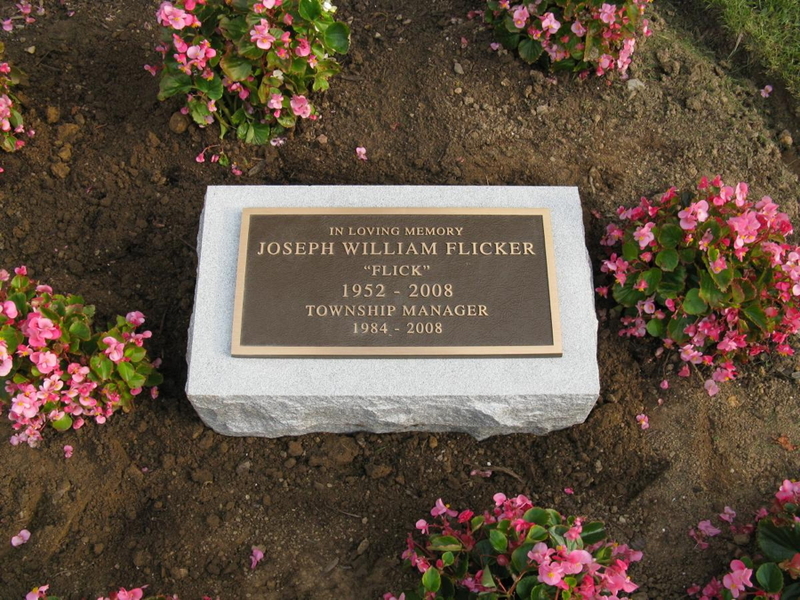 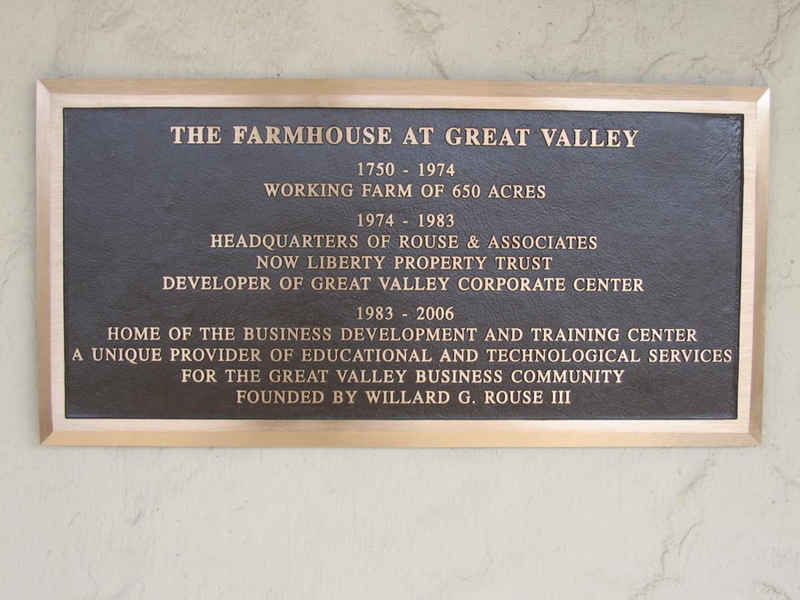 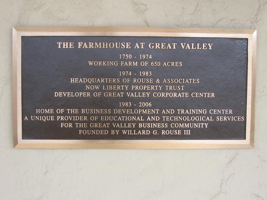 Whether you need to design a tribute to an individual or a group, identify a building or an area, or represent an entire organization, no other product can match the artistry and stability of a cast plaque.